Topic: Fictional Japanese style region "seikai"
I'll post some pictures about my maps fictional Japanese style region, called "seikai region/青海地方". 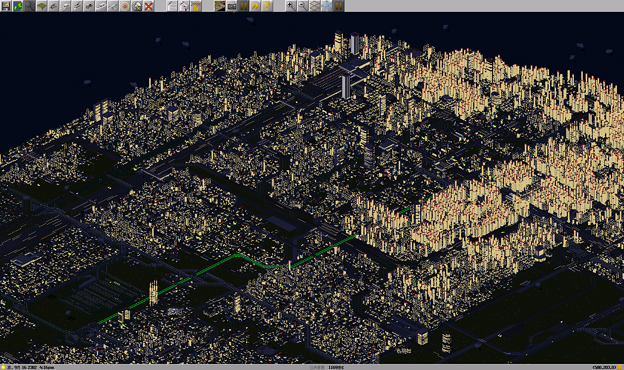 Seikai/青海:the most biggest city in this map. it was constructed from these districts Central/中央, Shibaura/芝浦, Myoden/明田, Minami-Myoden/南明田, Aimeiden/藍名電. 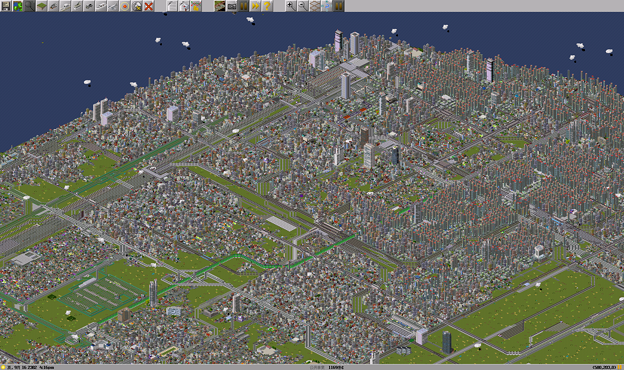 Kusatsu/草津:secondary biggest city. but nothing to talk about something. it's big only. Urahara/浦原:harbor city, like Kobe. Urahara station has cafe, shopping area, park and so on. 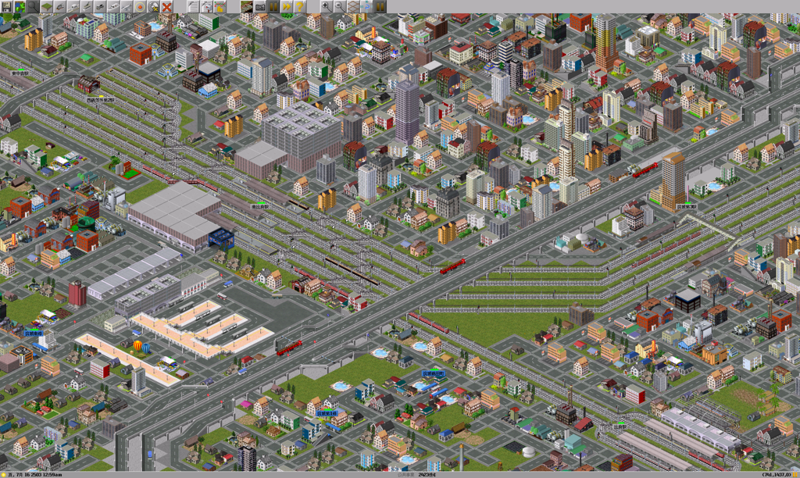 Special economic zone is south of them, so much big office area, most of worker come. Shirakami/白神:south from seikai, like Omiya. not so big city, but all of shinkansen stop to shirakami sta. most large one is through seikai(west edge area) to kuregata(east edge area). it has 2 lane road, fast lane and slow lane. fast lane is restrict 'speed lower limit to 140km/h', slow lane has no restriction. Some of companies are operating themselves routes. Seikai Main Route, from seikai to teragami. so long route, large traffic. Seikai Loop Line, looks like Yamanote Line. runs only in Seikai. Main Line, from teragami to furuhama. SER's train are through this line and Kuregata Main Line. Shinkansen is through from seikai to some major city. max speed is 750km/h, fastest land transpotation. Re: Fictional Japanese style region "seikai"
Sorry for forgot some pictures. 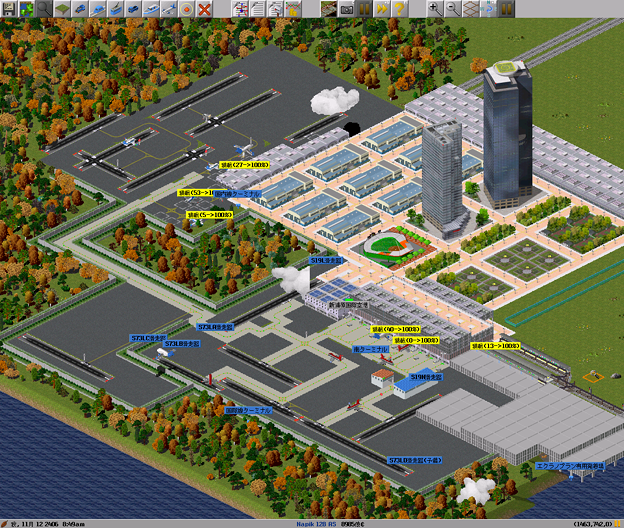 this is the biggest airport in this map. Question: Is this made on inspiration from my map or is it something else? Also, check out my Fictional UK, ROI and NW France map. so nice country isn't it? 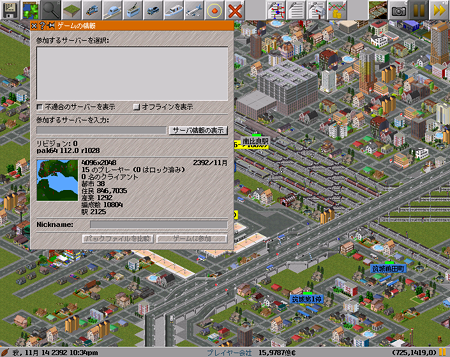 Example:Tokyo, Yokohama, Shibuya, Ikebukuro and so on. I've been developed this map for over a year. Wow...! it is a very bright and beautiful night view! Today, I got started using OTRP. I uploaded a video in my map a part of using OTRP. Check it. You can get atmosphere that how convenient is it, if you get started OTRP-Life in your map actually. Mainly highway has some terminals for truck. I'm back now, with some things. 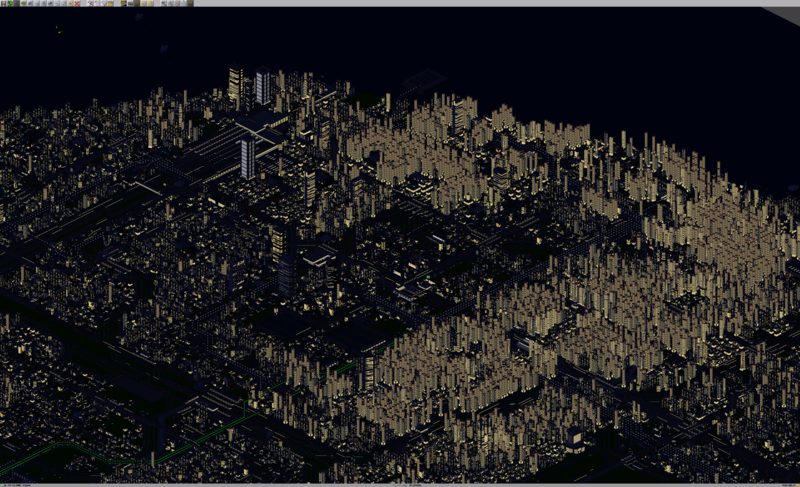 and '青海' city in 4 displays. Click to open in big size.